Start your day with power yoga on this yoga mat and give your body and mind a relaxing touch every day. 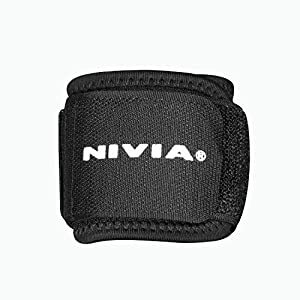 It is very light that you can easily carry it to your yoga class. 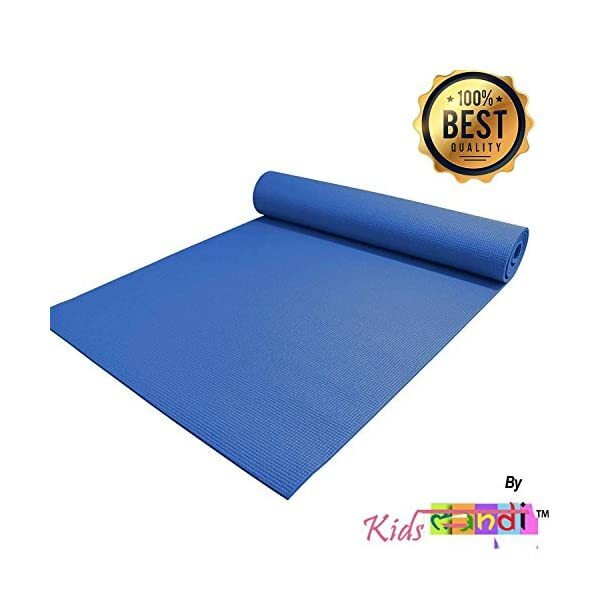 This yoga mat is also durable and stays good for longer. 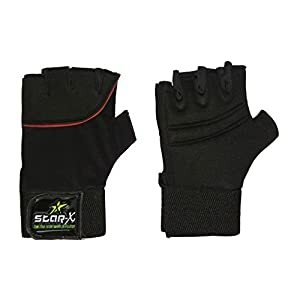 So, what are you waiting for, grab one for yourself and start a good habit today. 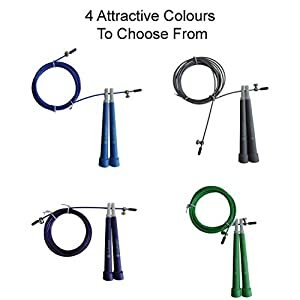 Yoga mat is most commonly used yoga equipment. The main purpose of the mat is to provide cushioning to the practitioner on a hard floor. 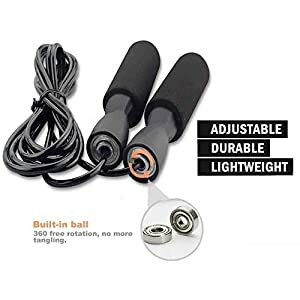 But it is helpful in other ways too, it provides grip for you hands and feet and prevents you from slipping while practicing your yoga poses, thus enhancing your safety. 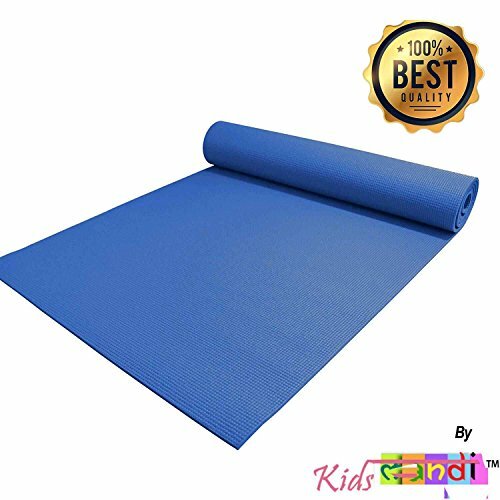 These mats are useful in all poses as they improve balance and coordination of body parts the best yoga mat for you even when just getting started with yoga, most people want their own mat.